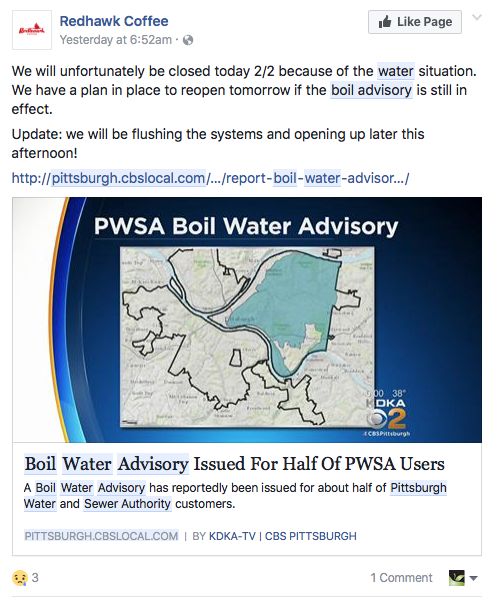 Social media can be useful when companies find themselves in crisis management mode. It provides an efficient and extensive way to reach people with vital information. Here is case where, thanks to social media’s efficiency, people were warned about a potentially dangerous situation. 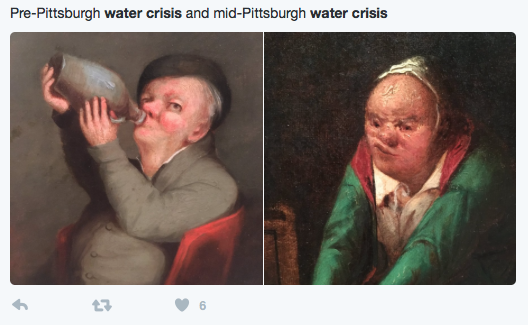 Pittsburgh was, quite literally, in hot water this week. 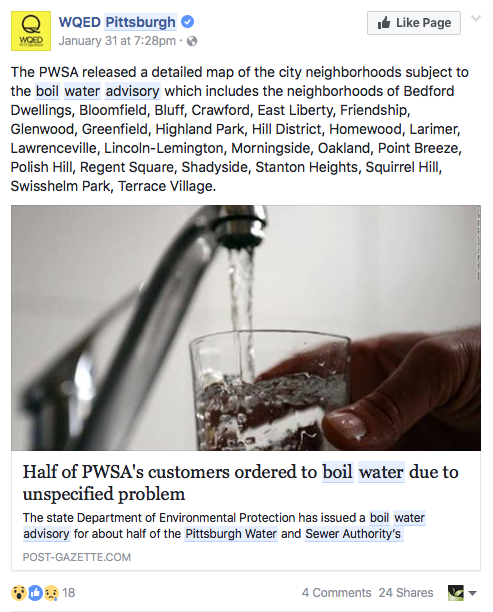 Late on Tuesday (Jan. 31st, 2017), the Pittsburgh Water and Sewage Authority (PWSA) issued a boiling warning for eastern and central neighborhoods in the city. 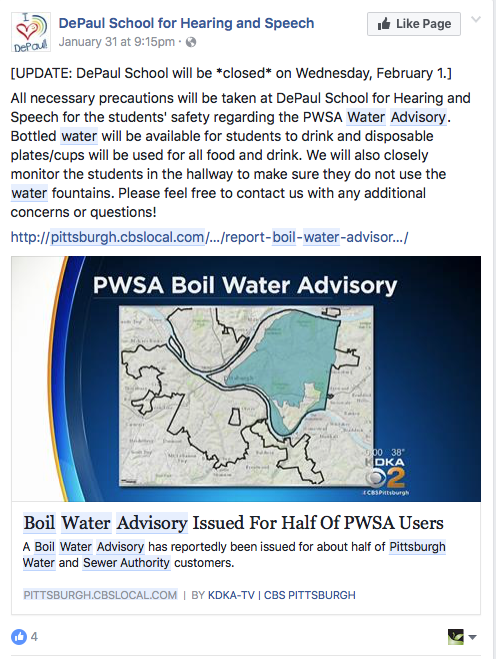 It was a precautionary warning as a result of low chlorine levels in the Highland Park Reservoir. 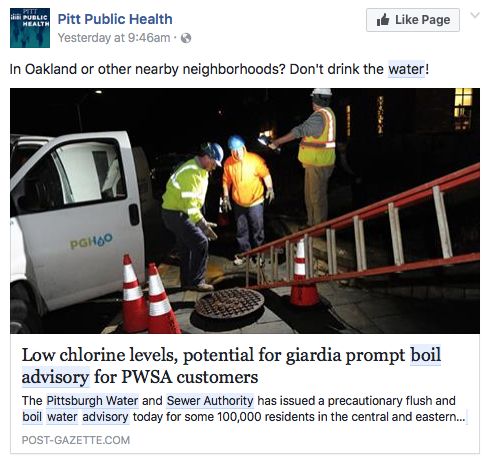 In case you were wondering, ingesting water with low chlorine levels puts consumers at risk for an infection called giardiasis. When left untreated, giardiasis can cause diarrhea, which can lead to malabsorption, weight loss and dehydration, especially in senior citizens and young children. 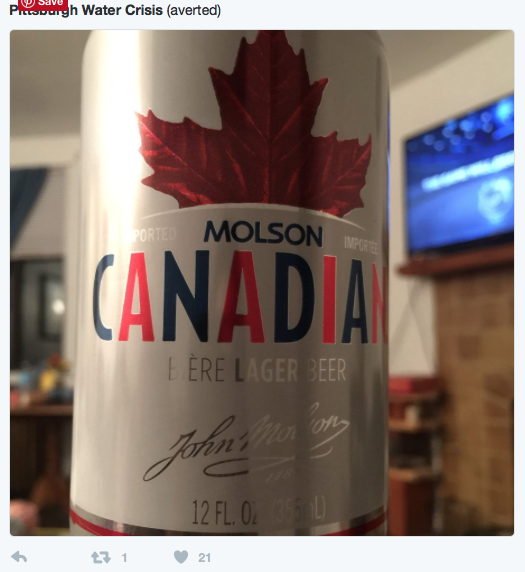 Why, in a blog about the marketing and advertising industry are we discussing the specifics of giardiasis? Well, we will tell you: if this crisis management moment would have occurred 15 years ago, the dissemination of information about the situation would have been radically different. Getting the word out would have been confined to television (which working individuals would not have had access to), newspapers (which wouldn’t have been able to cover the story until the next day’s edition) and e-mail (which not everyone would have access to, either, because smart phones did not exist). Of course, giardiasis would not have been responsible for a mass extinction, but think about how many people could have unknowingly consumed contaminated water if this would have occurred in 2002 as opposed to 2017. This week, thanks to social media, businesses, organizations and government officials were able to quickly alert people about the situation, what to do to avoid contamination, the symptoms to look out for etc. 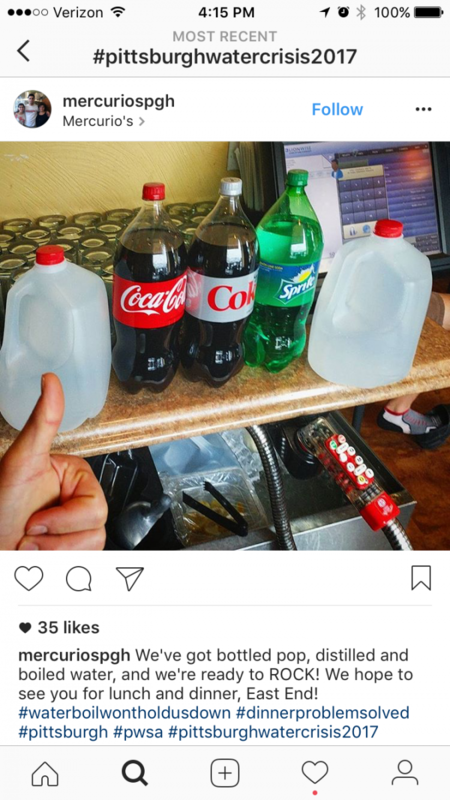 Say what you will about social media and its users’ these days, but, for situations like this one, the nay-sayers cannot deny the power of information sharing and positive effects it can have on our culture.